For almost three weeks now, I have been anxiously waiting. When will that envelope come in the mail? When will I know where Jordan will be spending the next two years of his life? He could go anywhere in the world. Will it be a safe place? Will he have modern conveniences? What language will he speak? Will he have a piano? I hope he has a piano. His musical soul needs that, even if only at the church where he can play for a few minutes between Sunday meetings. Uncertainty is my nemesis. It twists my insides until I feel like I might explode. But this is out of my hands. Out of Jordan’s hands. Neither of us gets to choose the next step in this journey. 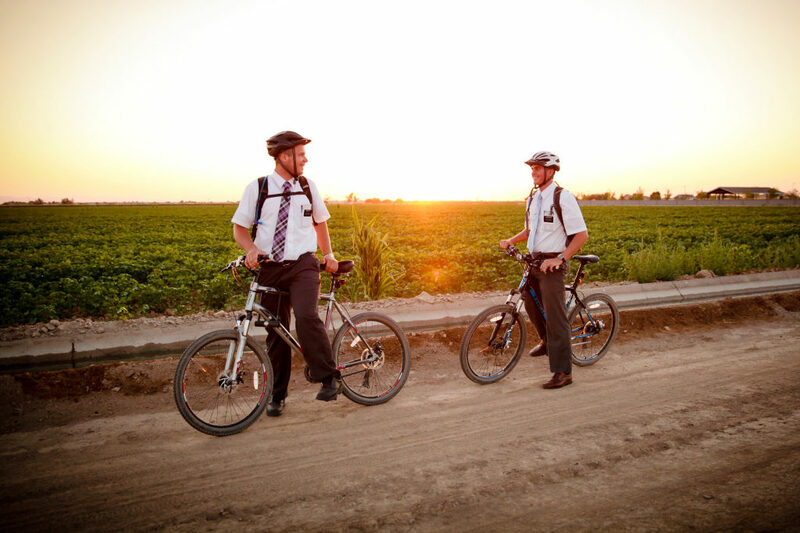 Serving a mission for The Church of Jesus Christ of Latter-day Saints is an act of faith. His fate was in God’s hands from the second he submitted his application two and a half weeks ago. I am usually not a nervous mom. I don’t stress about many things. But he has never been away from home for longer than a week. A two-year mission is a long time in comparison, especially when we will only be able to talk to him twice a year, on Christmas and Mother’s Day. Weekly emails will be our only other source of communication, aside from the occasional package or handwritten letter. How will he fare in a faraway place, away from everything that is familiar? I am a little worried. A mission is what we have always wanted for our kids, but everything right now is so unknown. Before bed, a few nights ago, Greg and I discuss where we think Jordan might serve. His assignment will hopefully arrive in the mail sometime next week. Greg guesses Africa. I think he might stay in the United States. Neither of us really know. I drift off to sleep with missionary service on my mind. Two hours later, at 1:30 am, I awake with a start. The words, “Don’t worry; I’ve got this,” run through my mind with perfect clarity, almost as if somebody spoke them out loud. The grogginess of sleep instantly subsides because I have learned to recognize that voice. An answer to a prayer. I breathe. Slowly. Gratefully. In and out. For an hour, I lie there, restless, listening to my own breathing and the sound of the night. My mind attempts to process the feelings that so suddenly awoke me from a peaceful slumber. My emotions are raw, my thoughts racing, yet peace envelopes me like a blanket, chasing all remnants of worry away. Finally, my mind quiets. The unknown becomes serene. Safe. Inviting. I greet it with faith. Do you want to learn more about why our church encourages young men and women to serve missions? You can read about that here.